That bride be cray it seems! Customize this funny design on a cute sash for your next Mardi Gras bachelorette party in New Orleans. Or maybe it's a themed party closer to home. Either way the bride should be wearing this sash! 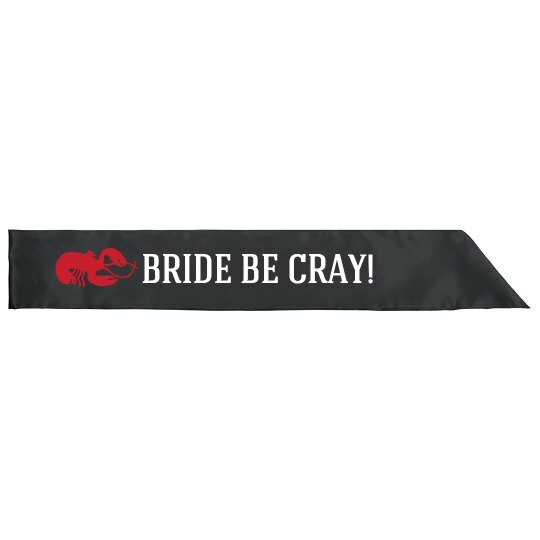 Custom Text: BRIDE BE CRAY!